Refinery29.com, the fashion site launched in 2005, is about to blow up. The company just raised $50 million in funding from Scripps Networks Interactive and WPP Ventures. Refinery29 plans to use the new funds to expand overseas. As part of the investment, Scripps Networks Interactive’s chief development officer Joseph NeCastro will join Refinery29’s board of Directors. A yet-to-be-named WPP rep will also join. 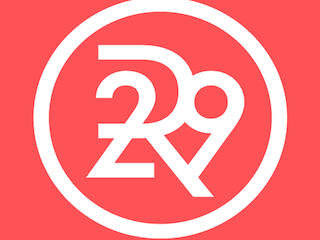 Previous investors in Refinery29 include Stripes Group, Floodgate, Lead Edge Capital, First Round Capital, Lerer Ventures and Hearst Corporation. In a statement befitting someone who just received an influx of money, Refinery29 co-founder and co-CEO Philippe von Borries went all in.